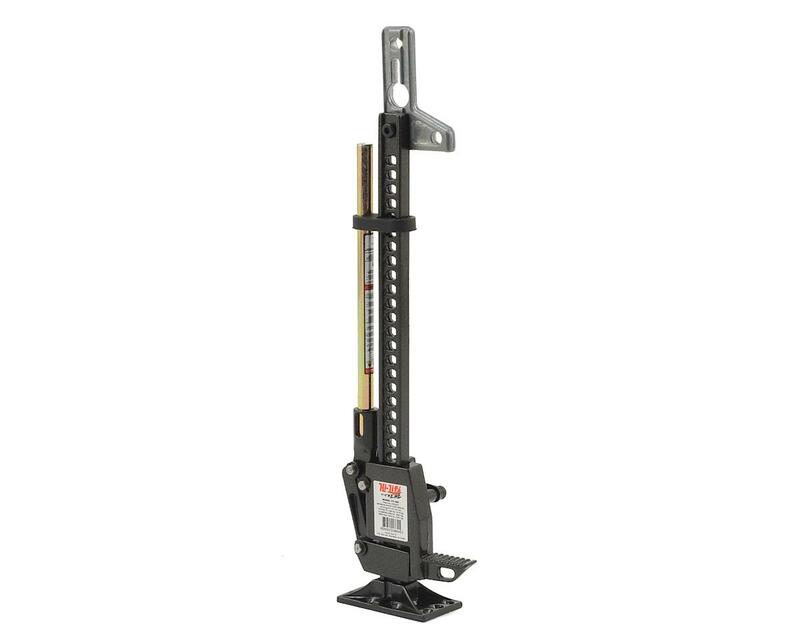 The RC4WD Hi-Lift Extreme Jack is a fully functional scale replica of a full size Hi Lift - down to even the smallest details. There are imitators, but no one lives up to the one and only Hi-Lift. 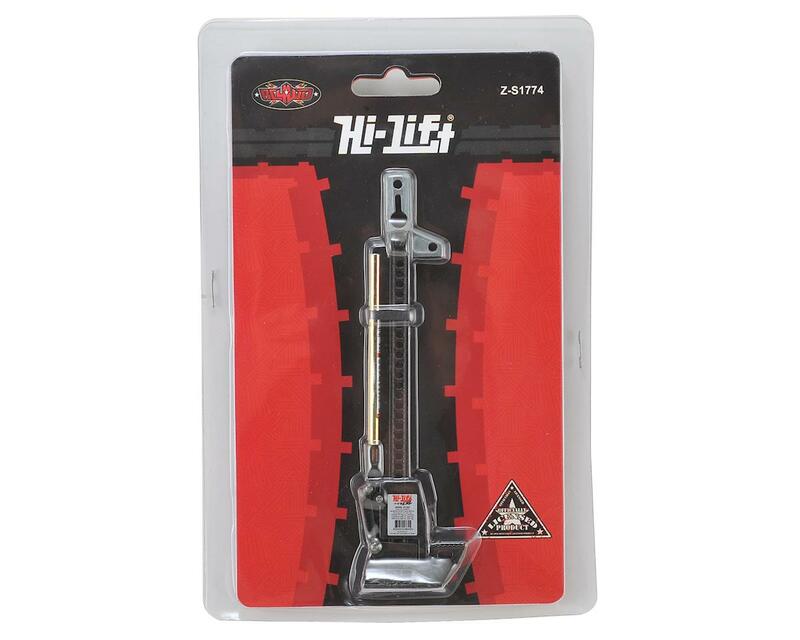 These have been Officially Licensed by the Hi-Lift Jack company and are only available from RC4WD.